iTunes backups can be encrypted for security purposes. The encrypted backup is protected by a password, which you have to provide in order to access it at any time. 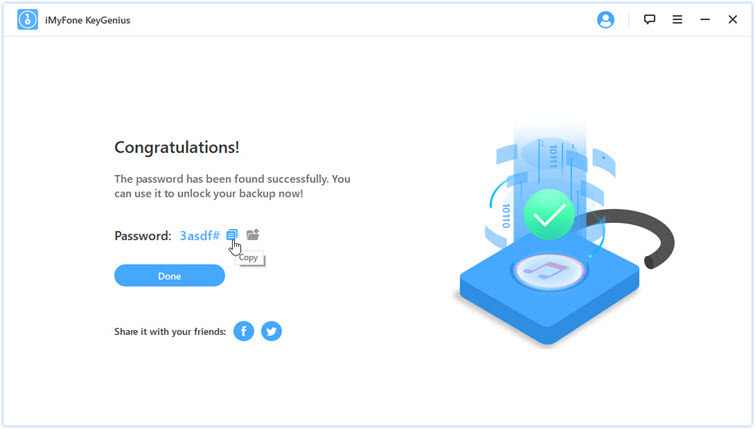 Accessing the encrypted backup without password is quite difficult but it's not impossible. Read on to find out how you can recover/reset iTunes backup password. How to Reset iTunes/iPhone Backup Password? 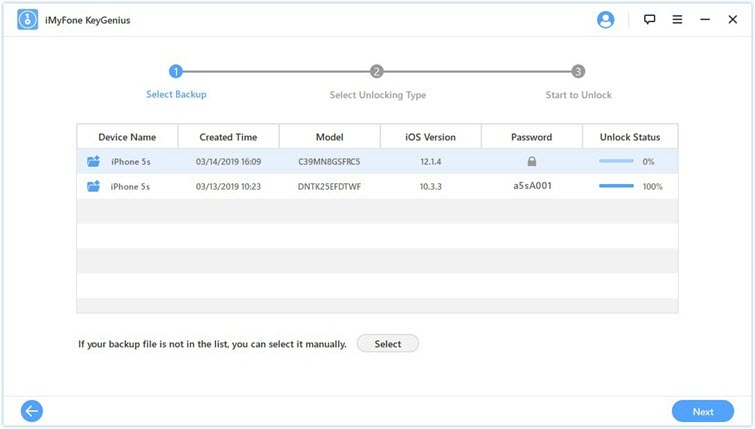 Reset iTunes Backup Password via "Reset All Settings"
If you want to reset iPhone backup password, then one of the easiest solutions is to reset all the settings via the Settings app of your iPhone. The process to do this is straightforward and doesn't take long to complete. Now find and tap the 'Reset All Settings' option. You will need to input the device passcode to confirm your action. Once the settings are reset, you can set a new backup password via iTunes. This method only works on iDevices running iOS 11 and later. Even after resetting the device settings, you still won't be able to access your encrypted backups. However, you can create new backups and encrypt them with a new password. Easy to use. 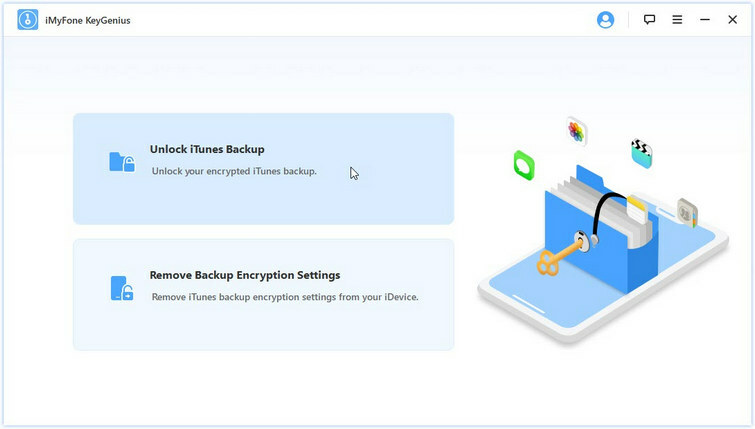 You can disable iTunes backup encryption via this tool with just three steps. KeyGenius uses advanced algorithms to ensure 100% decryption rate for encrypted iTunes backup. High flexibility. KeyGenius offers different ways to unlock iTunes backup, so chances of decrypting an encrypted iTunes backup are high. KeyGenius supports CPU Acceleration which will perform superbly and at blazing speed, solving your problems within minutes. Step 1. Launch iMyFone KeyGenius on your computer. 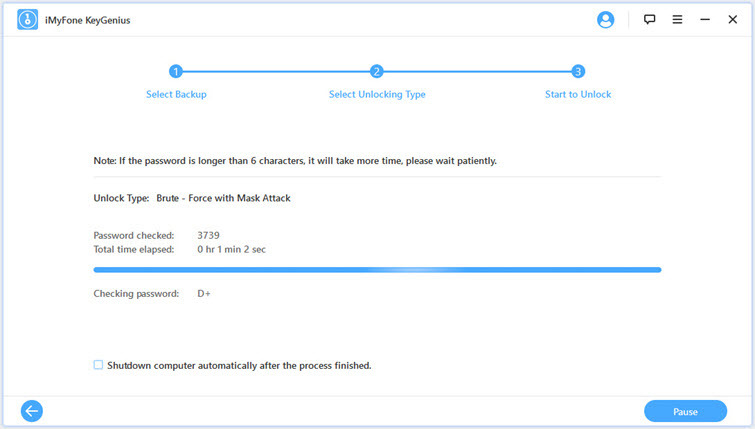 And click on the Unlock iTunes Backup option. Step 2. 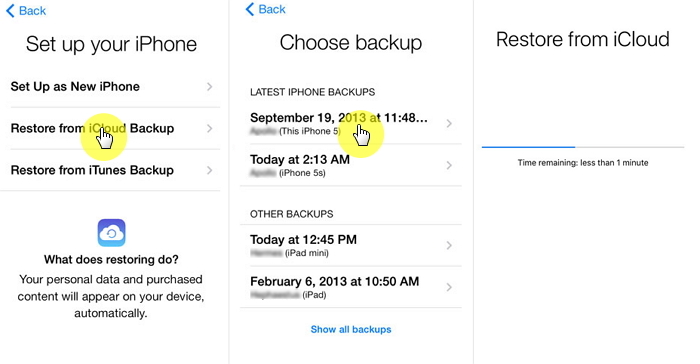 Choose the iTunes backup from the backups list displayed on the next screen and then click the Next button to proceed. Step 3. Now choose the password recovery mode. 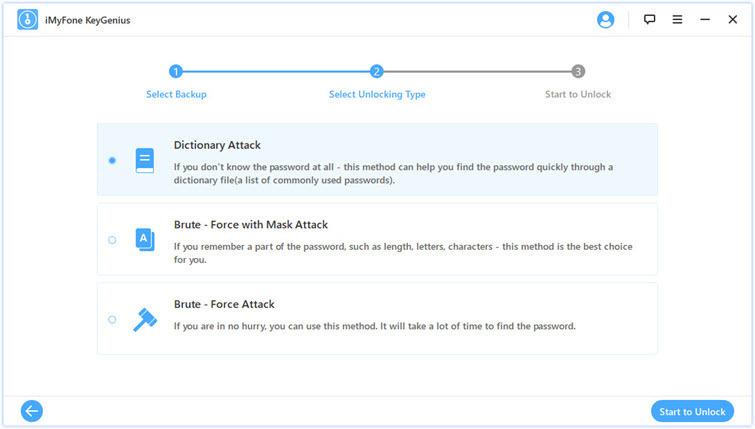 You can choose from Dictionary Attack, Brute Force with Mask Attack, and Brute Force Attack. Then click the Start button to start the recovery process. Once the password is found, you will be directed to a interface that will display the password. Backing up and restoring data via iCloud is quite easy and doesn't require any special tool. You can backup data to your iCloud account anytime, anywhere as long as you have access to the internet. Tap on your username entry in the Settings app. 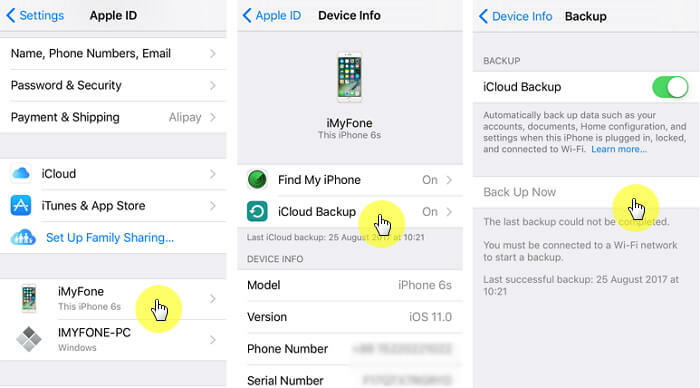 Now navigate to iCloud > iCloud Backup and tap on the Back Up Now option to start the backup process. In order to restore data from iCloud, you will need to reset the device as the restoring process can only be initiated from the Hello screen. 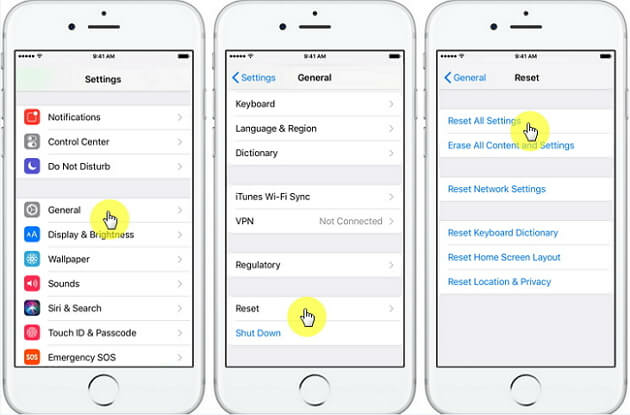 Use the Settings app to reset your iPhone. Make sure to back up all your data via iTunes before proceeding. Once the device restarts, you will see the Hello screen. Follow the on-screen steps until you see the Apps & Data screen. Once there, tap the 'Restore from iCloud Backup' option. Now sign in to iCloud via your Apple ID and password. Next, choose a backup. After selection, the restoring process will begin. iTunes backup encryption is a useful feature that allows you to encrypt your backups via password to prevent unauthorized access. If you forgot the encryption password, then you will need to use a professional tool such as iMyFone KeyGenius to find iTunes backup password back. KeyGenius is a user-friendly tool that will allow you to find the required password quickly and conveniently.